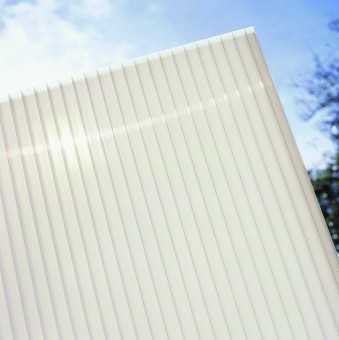 35mm 7-wall Polycarbonate Standard Rectangles. Available in Clear, Bronze or Opal. Creates a bright and spacious environment. Will require solar inserts fitted to prevent overheating in Summer months. Excellent insulation qualities, U value 1.2 W/Sqm.K. 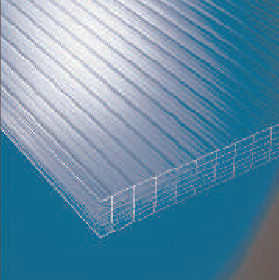 I would recommend your affordable products (Multiwall Polycarbonate Glazing Sheets - Standard Rectangles | 35mm Multiwall Polycarbonate Glazing Sheets - Standard Rectangles | 35mm Clear, Bronze, Opal Polycarbonate Standard Rectangular Sheet upto 4,000mm long) to anyone else considering this product, as it has been superb. 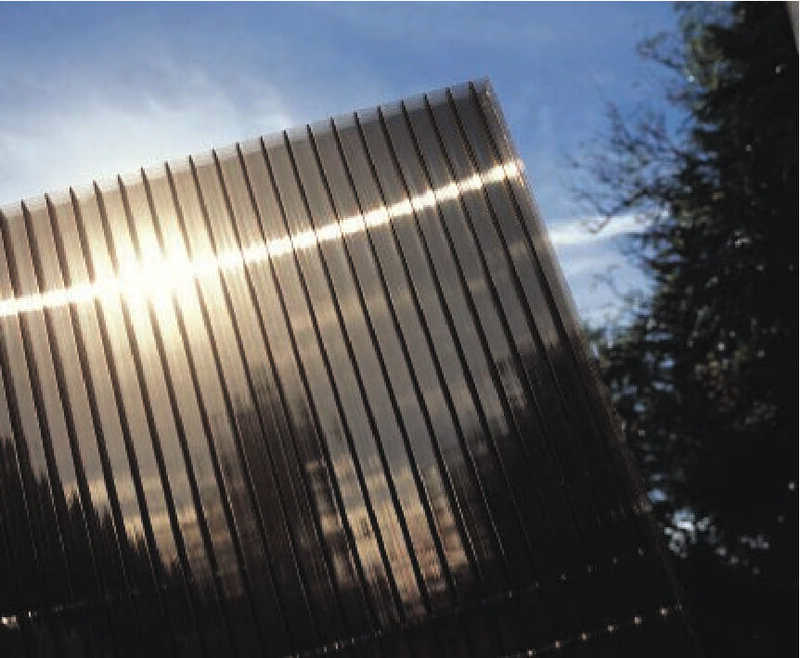 Omega Build Shop | Multiwall Polycarbonate Glazing Sheets - Standard Rectangles | 35mm Multiwall Polycarbonate Glazing Sheets - Standard Rectangles | 35mm Clear, Bronze, Opal Polycarbonate Standard Rectangular Sheet upto 4,000mm long. 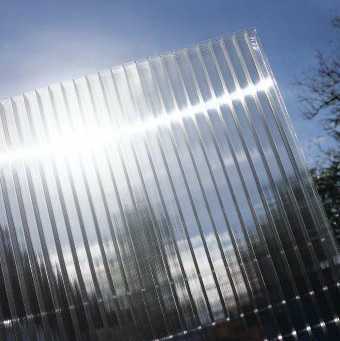 You are viewing Multiwall Polycarbonate Glazing Sheets - Standard Rectangles | 35mm Multiwall Polycarbonate Glazing Sheets - Standard Rectangles | 35mm Clear, Bronze, Opal Polycarbonate Standard Rectangular Sheet upto 4,000mm long, buy online today!